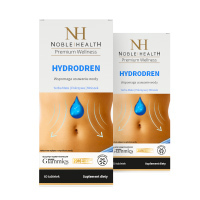 2x Hydrodren - Natural dermocosmetics and dietary supplements. Collagen creams. 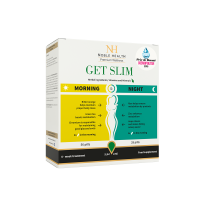 It supports removal of water from the body and eliminates metabolic wastes. BODY WITH NO TOXINS OR EXCESS WATER. 1)Nettle and dandelion – take part in processes of removing water and metabolic by-products from the body. Parsley root – influences proper functioning of kidneys. Nettle, dandelion root and parsley root – support healthy urinary system. Yerba mate – influences removal of water from the body. Field horsetail – supports maintaining proper condition of skin, hair and nails. Dandelion root – supports proper digestive functions and positively affects the liver and bile duct. 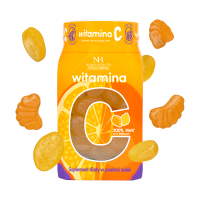 Magnesium – helps to preserve electrolyte balance, contributes to decreasing feeling of tiredness and staleness as well as to maintaining proper metabolism of energy. Artichoke – supports functioning of the liver. FORGET ABOUT TOXINS AND REMOVE EXCESS WATER FROM THE BODY. 1. Who is HydroDren designed for? HydroDren is a dietary supplement for those who wish to eliminate toxins and excess water from the body. The active ingredients of the product support removal of water from the system (Yerba Mate and nettle). HydroDren also contains plant extracts that facilitate body detoxification (nettle, dandelion root). 2. What’s the composition of HydroDren? HydroDren has the following composition: anti-caking agent - microcrystalline cellulose, nettle extract (Urtica dioica), parsley root extract (Petroselineum crispum), magnesium oxide (magnesium), Yerba Mate leaf extract (Ilex paraguariensis), potato starch, dandelion root extract (Taraxacum officinale), field horsetail extract (Equisetum arvense), artichoke leaf extract (Cynara scolymus), bulking agents: polivinylpyrrolidone, magnesium salts of fatty acids; anti-caking agent – silicon dioxide, bulking agent – cross-linked sodium carboxymethylcellulose. 3. What’s the effect of the ingredients of HydroDren? 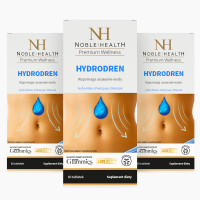 Due to a unique formula based on plant extracts, HydroDren helps to remove water from the body. 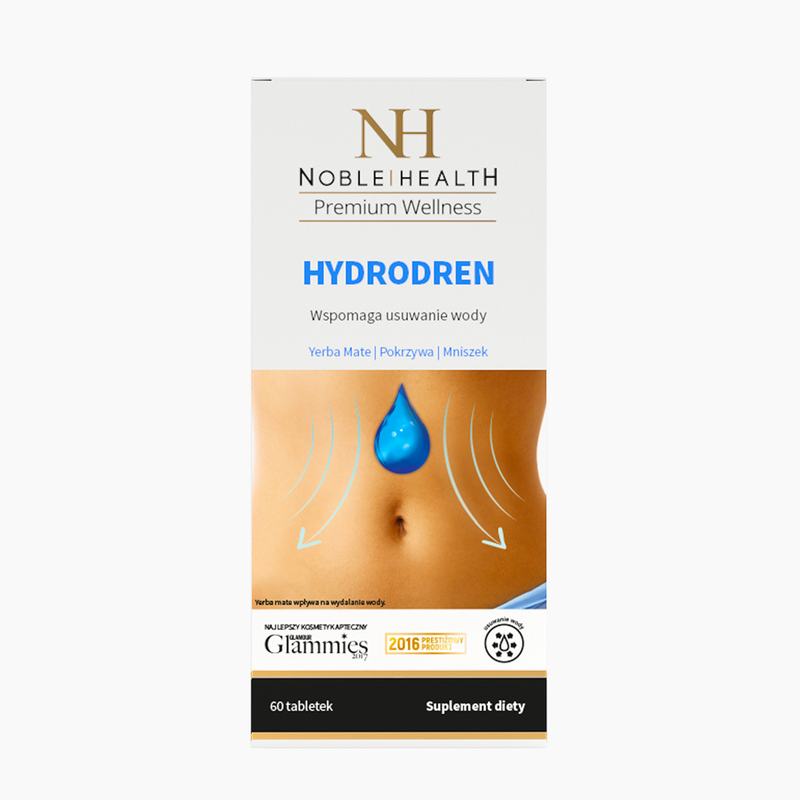 The ingredients of HydroDren have a beneficial effect on stimulating processes of metabolism, support digestion and eliminate metabolic wastes. 4. How to use HydroDren? 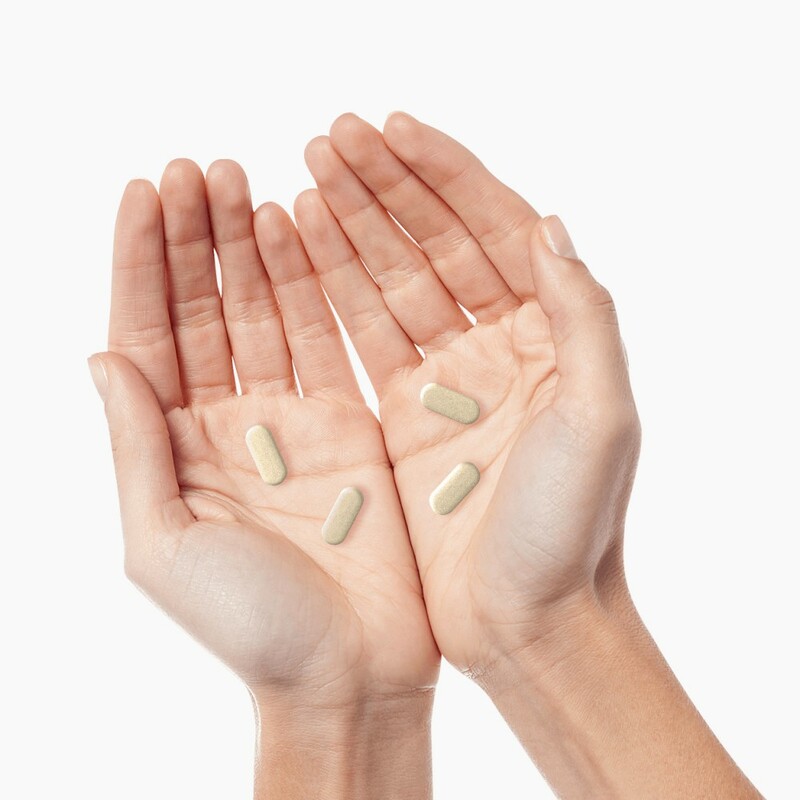 Take two pills a day preferably in the evening with a glass of water. Do not exceed the recommended daily dosage. Dietary supplements should not be taken as a substitute for a varied diet. A balanced way of nutrition and healthy lifestyle are key in keeping you healthy. 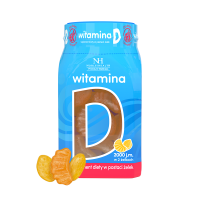 A recommended daily dosage ensures beneficial effect on health. 5. How to store HydroDren? HydroDren should be stored at a room temperature in a dry place, out of reach of small children. 6. How many pills does a package of HydroDren contain? One package of HydroDren contains 60 pills, enough for a month use. 7. What’s a net weight of HydroDren? 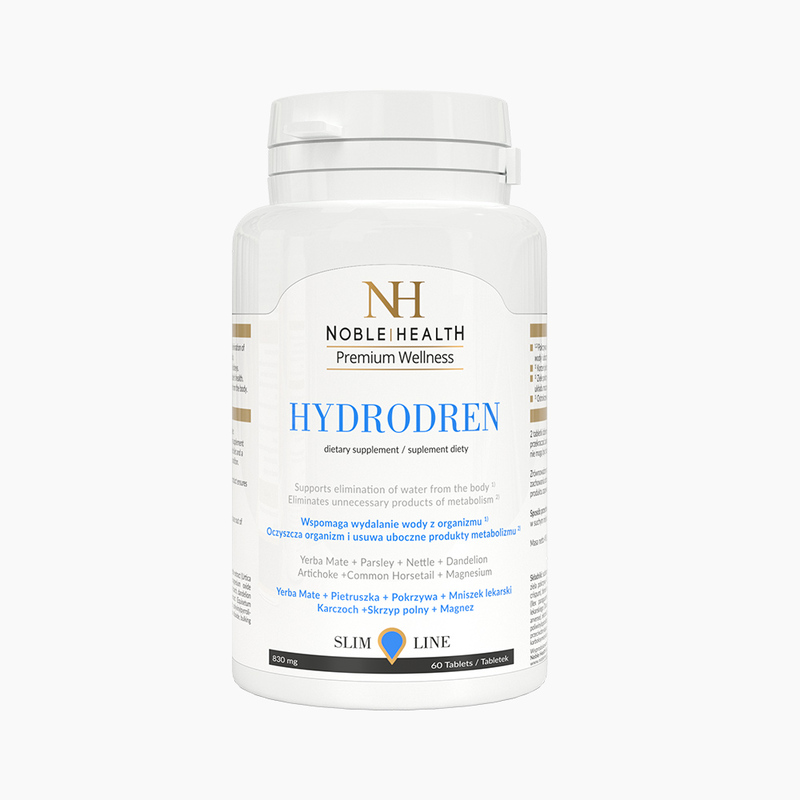 HydroDren has a net weight of 49.8 g.
At first I was skeptical that this is such a good product, but eventually, I have decided to test it myself. I do not regret it. My body was excessively storing water and other products did not help me at all I was discouraged. However, Noble Health brand did a perfect job! I am surprised with the results. I will surely buy another one and I highly recommend it. I bought by chance, encouraged by promotion. Very positive surprise. The effects are quickly visible.